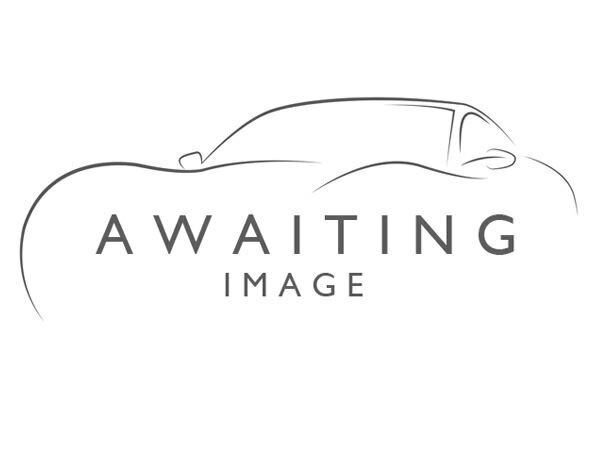 2007 reg, 97000 miles, Manual 1984cc Petrol, 2 door Sports, Silver. Upgrades - Metallic Paint, Black Full leather interior, Standard Features - Adjustable Steering Column/Wheel, Air Bag Driver, Air Bag Passenger, Air Bag Side, Air-Conditioning, Alarm, Alloy Wheels (16in), Anti-Lock Brakes, Body Coloured Bumpers, Central Door Locking, Electric Windows (Front/Rear), Front Fog Lights, Head Restraints, In Car Entertainment (Radio/CD), Mirrors External, Parking Aid (Rear), Power Socket, Power-Assisted Steering, Seat Height Adjustment, Speakers, Upholstery Cloth. 4 seats, Silver, The Main Used Car Dealer for Trowbridge and the surrounding area. We have been established for over 27 years in the same dealership. With nearly 40 years experience of selling cars, our commitment is to provide first class customer satisfaction whilst remaining competitive with our unbeatable deals on used cars. We guarantee to match or improve your best part exchange offer. With over 60 cars in stock from small hatchbacks to estates and 4x4. We supply good quality cars that fit all types of budgets with a range of ?500 to ?15,000 and ALL our cars come with a minimum three month Parts and Labour Warranty., 2 owners, 3 MONTH WARRANTY ON ALL CARS. PART EXCHANGE ANYTHING! CREDIT AND DEBIT CARDS ACCEPTED.